The KL fastening plates manufactured by R-Group Finland Oy are steel plates equipped with anchors which are mounted to the concrete before hardening of the concrete. The anchors transfer the stresses of the steel plate to the concrete structure. Connections to the fastening plates are done by welding straight to the steel plate. 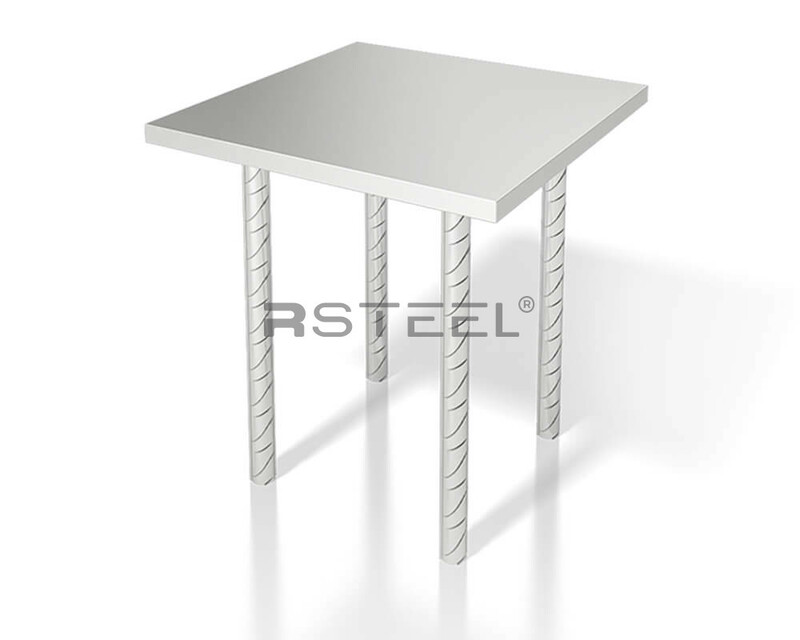 without additional reinforcement and without considering the effect of edge distances.